Ann was born on October 25th, 1923 in Long Beach, California to Walter and Bernice Keaster. She was raised in Highwood, Montana and graduated from Highwood High School. She attended The College of Great Falls, where she received her degree in Education. She taught at Spanish Coulee, Highwood, and Belt. Ann cherished her family. 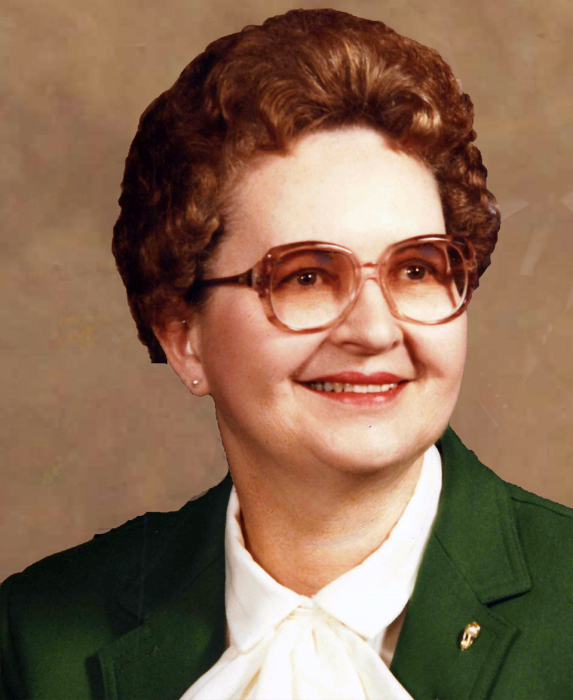 She valued being a mother, a wife and helped on their family farm for 58 years. She was a Scout Den Mother and was a Life member of the American Legion Auxiliary. Survivors include her son, Barry Wharram; her grandson, Randall Wharram and three great-grandchildren. Those who proceeded Ann in death include her husband Thomas Wharram; sister, Jane Shepherd; brother, Rea Keaster. Donations suggested to Highwood Rural Fire Department and Highwood Scholarship Fund.